Why is that we procrastinate on issues that if we dealt with them in a timely fashion, would be easier and more effectively addressed? With hearing loss, unfortunately, this has generally been the case for decades. Consistently, the hearing healthcare analysis MarkeTrak (MT) studies have found that around only 20% of those who could benefit from amplification have been taking advantage of it! In addition, the average time gap from initially identifying treatable hearing loss to actually being fitted with amplification has stubbornly remained the same, about 6-7 years. Certainly, there are reasons (good or bad) for not addressing hearing loss-cost, poor performance, discomfort or aesthetics, denial, lack of information. But being on the front lines, I know what properly fit hearing aids can do for an individual's (& their family's) quality of life. I'm blessed to see it every day. I know that all of those reasons, with the possible exception of cost for a few folks, can be readily addressed. If there were one thing I would tell everyone wondering about hearing loss and associated communication issues, either for yourself or a loved one, it would be to not wait until they are “needed”. Hearing loss and associated communication & cognitive issues don’t get better without treatment, but they will get worse without it! The latest MarkeTrak (MT9; 2015) does reveal some positive things. 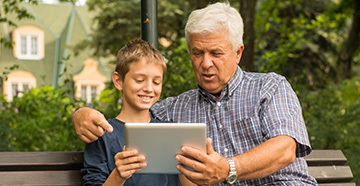 According to MT9, although the percentage of people taking advantage of hearing aids to improve their communication abilities & quality of life is still low (no more than 30%), the average age for first time users has dropped from almost 69 y/o to a little over 63 y/o. 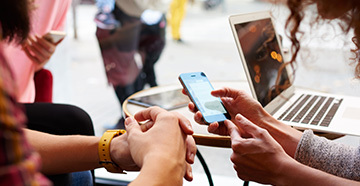 In addition, the vast majority (81%) of hearing aid users are satisfied with their devices, with that number jumping to over 90% for users of the latest hearing aid technologies. 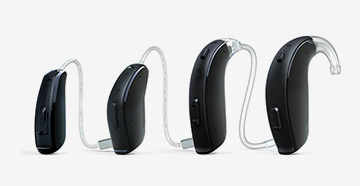 MT9 confirms what I see on a daily basis, that hearing aids are positively impacting users' relationships, general ability to communicate & participate in group activities, work performance and improving overall quality of life. So don’t procrastinate, there is literally nothing to lose and a healthier, more connected life to gain!